Welcome video produced for the 2013 National Design Awards Gala. 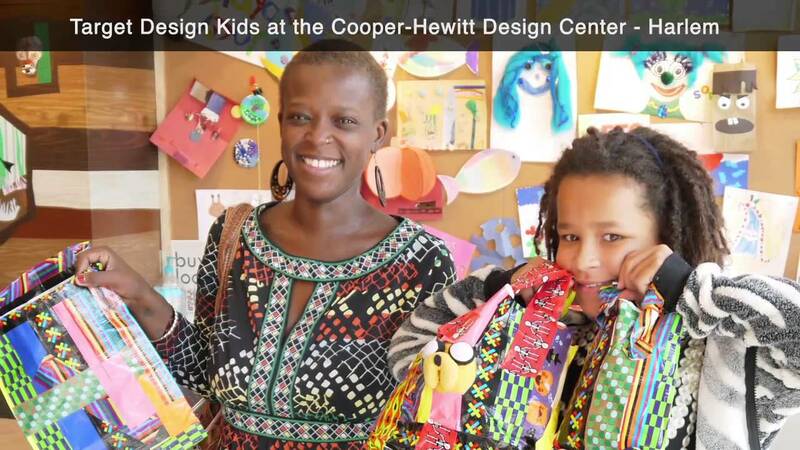 This video explains who we are and what we do here at Cooper-Hewitt, National Design Museum. Music by Do Kashiteru.